A phrase mothers once used to sweetly lament the raucous and often wild behavior of their sons while they played in the backyard, running in and out of the house, dragging in every germ and piece of dirt with them, is now often used by people to excuse a man’s despicable behavior towards women. This needs to end. But my 5-year-old BOY is not the problem. I recently got into a Facebook “tiff” with another mother about a shirt. Yup, a shirt. 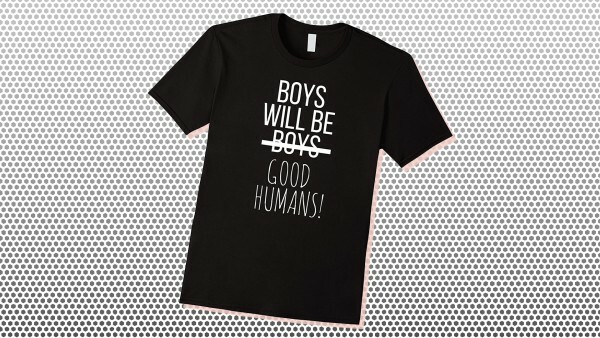 There is a shirt being sold online that reads “Boys Will Be Boys Good Humans.” At first glance this shirt seems right on. Yes! I want my son to be a decent human being, let’s take back that saying and teach our boys that they need to be decent humans beings, but the more I sat with it and looked at the word boys crossed out I thought, ‘Why would I cross out my boy? Why would I, his mother, teach my son at such a young age that he is somehow “wrong” for being a boy? Any child over the age of four can tell you what it means to cross something out. My six-year-old has hand-drawn posters prominently displayed in her room and all over her play tent with a picture of our dog crossed out because she doesn't want our eight-month-old sixty-pounds puppy to invade her space where she plays with her special dolls. We teach our children that a sign with a bike crossed out at the park means that bikes are not allowed in the playground. Why in this situation would crossing something out have a different meaning? Before you get all up in arms or angry with me for missing the point, trust me— I get it. I understand the intention behind the shirt. I understand and agree that we, as mothers, need to teach our sons that being a boy is never an excuse to treat a girl badly, or to force themselves on someone. 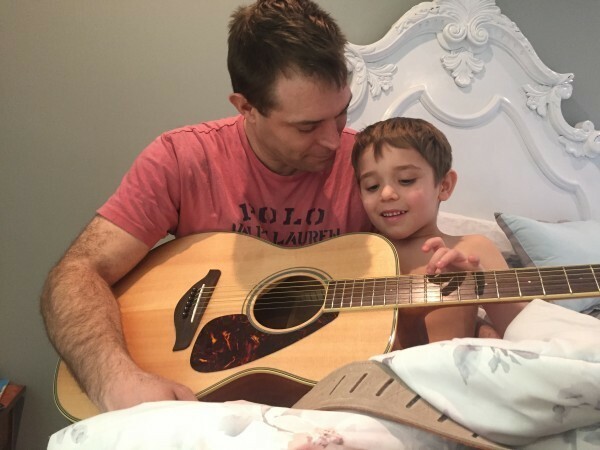 I agree that we need to teach all our children, at a young age, that no means no, and that everyone has the right to say what feels good for their own body, including our boys. My problem with the shirt is that it is very clearly making the word boys “a bad word” and that somehow this gender they were born as, which they had no choice in, makes them automatically bad. Had the creator of the shirt chosen to reclaim the phrase in a positive way such as, ‘Boys will be Activists’, ‘Boys will be Allies’, or perhaps ‘Boys will be feminists’, I would feel entirely differently. I believe the only way to foster change and nurture a society in which equality is possible, where respect and kindness can flourish, we need to teach our children lovingly how to be someone great— not by shaming who they are. Boys are not the problem, our culture and society that teaches boys who eventually grow into men that they are exempt and entitled to behave in certain way, are the problem. Overall, the intention of the shirt is good, but the execution is bad. I believe we need to encourage our sons to be wonderful human beings without tearing down the boys and men around them. I can distinctly remember when I was in Kindergarten and my teacher explained why bullying is wrong, she used this quote: “Blowing out someone else’s candle won’t make yours shine brighter…” It has stuck with me my entire life. Words have weight; they are powerful, especially to children. Crossing them out completely changes the meaning of the word. 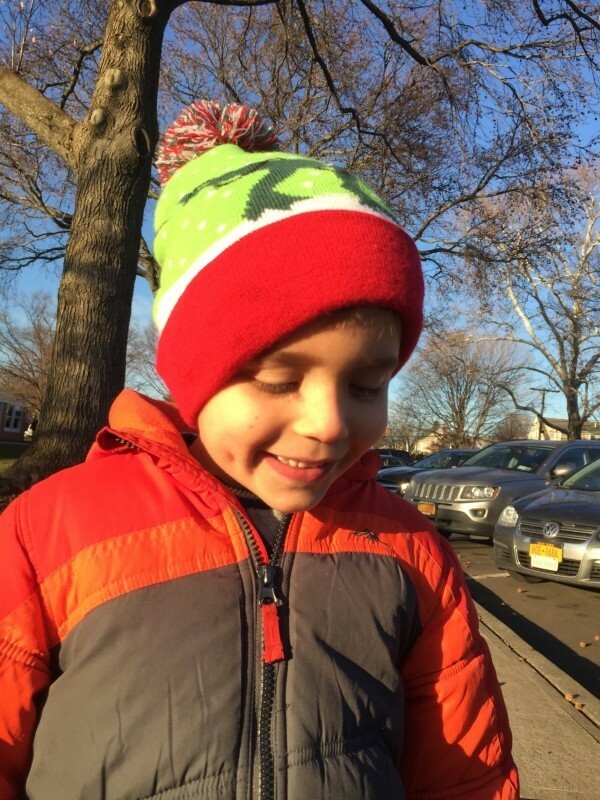 B-o-y-s is not a four-letter word; there is nothing wrong with being a boy, and I will not cross out my son. Bianca Jamotte LeRoux is a mom, award-winning filmmaker, actress, and writer, Brooklyn business owner, and creator of the original independent series Real Mommy Confessions. Follow Bianca on Facebook. Check out the book I contributed to on Amazon.com. Bianca Jamotte LeRoux is a mom, actress, award-winning filmmaker and writer, Brooklyn business owner, and creator of the original independent series Real Mommy Confessions. Her acting career began in musical theater and quickly turned to commercials, print, and recurring roles in soap operas One Life To Live and As The World Turns. Her notable stage appearances include starring as Fantine in Les Miserables and Velma Von Tussle in Hairspray. 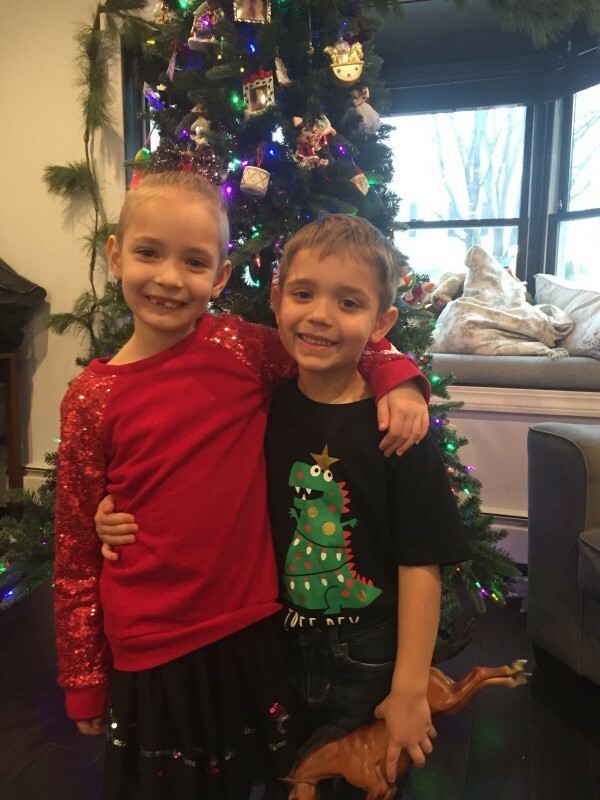 Bianca’s most exciting role to date is undoubtedly her job as mom, which brings on a daily host of challenges and accomplishments, often simultaneously. These include successfully keeping her 4-year old from nose diving off the sofa, as well as negotiating with her willful 5-year old. Bianca is now looking forward to combining her experiences in the film industry and those as a mother into one with the newest season of Real Mommy Confessions, scheduled to shoot Fall 2018.